Editor’s note: An earlier version of this story did not include information on the Senate bill that would contribute more funding to the teaching hospital if it passes. 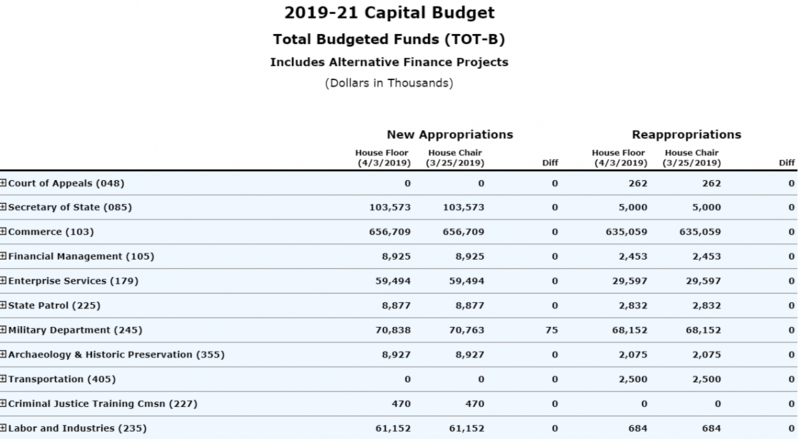 Both the House and the Senate 2019-21 capital budget proposals provide funding for a behavioral health teaching hospital at the University of Washington — but there’s a $32.75 million difference in the amount they allocate. The $4.6 billion House capital budget, which passed off the floor Wednesday in a unanimous vote, allocates $33.75 million to the hospital, while the Senate’s proposed budget allocates $1 million. The Senate’s funding is closer to Gov. 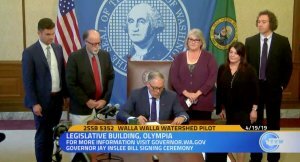 Jay Inslee’s proposal, which puts $2 million toward the project in the next biennium, than to the House’s. All proposed budgets allocate enough to, at least, get the project started. Through a spokesperson, Rep. Steve Tharinger, chair of the House Capital Budget Committee, said the House budget attempts to get the teaching hospital designed and built as quickly as possible. The budget proposal from Inslee, in contrast, is dedicated to the pre-design of the hospital only. A Senate bill that would authorize the issuance of state bonds — subject to voter approval — to expand community-based behavioral health facilities passed out of the Senate Ways and Means Committee in February. If that bill passes and voters approve the referendum, it would appropriate $200 million to the behavioral health teaching hospital. 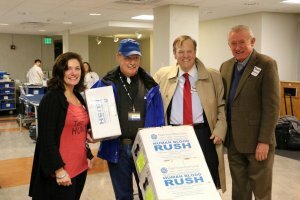 The bill establishing the hospital is the first Speaker Frank Chopp has sponsored in 20 years. By creating a “behavioral health innovation and integration campus” within UW’s School of Medicine, it’s aimed at two issues in behavioral health: building the workforce and increasing treatment capacity. 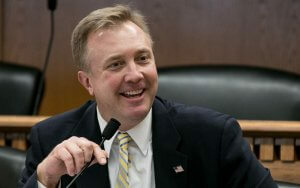 If the bill passes, UW would be required to submit a development and siting plan by December of this year. 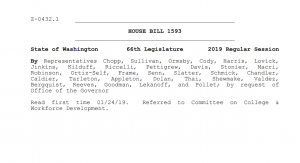 The bill passed unanimously off of the House floor and had a public hearing in the Senate Ways and Means Committee Wednesday.